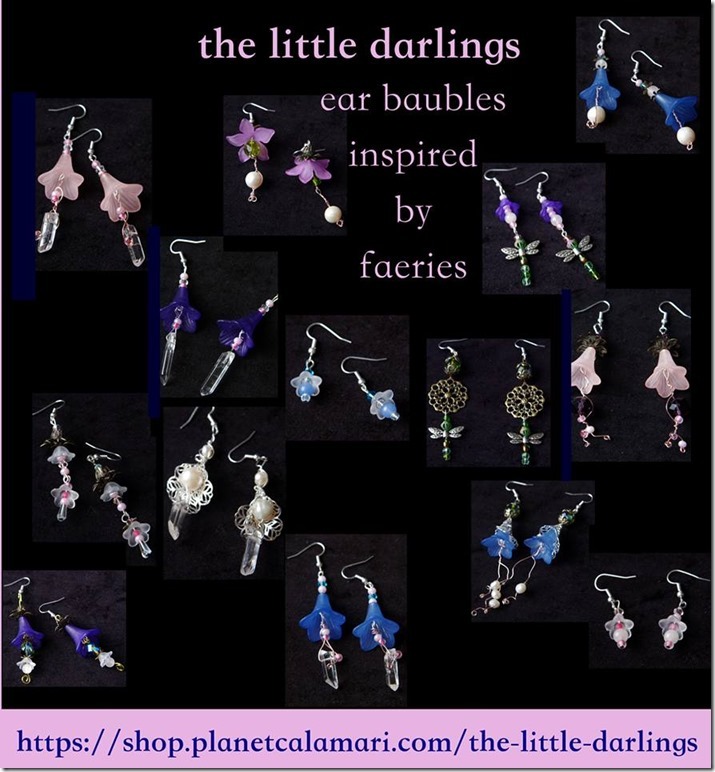 Created with crystals, gemstones, vintage glass and other magical bits and bobs. All ear wires are silver plated non allergy metal. We do not use any ear wires with nickle. This entry was posted in crystal jewelry and bubble wands and tagged crystal earrings, crystal jewelry, crystal therapy, crystal therapy alexandria va, floral crystal earrings, healing crystals for fertility, jeanie mossa alexandria va acupuncture by jeanie. Bookmark the permalink.